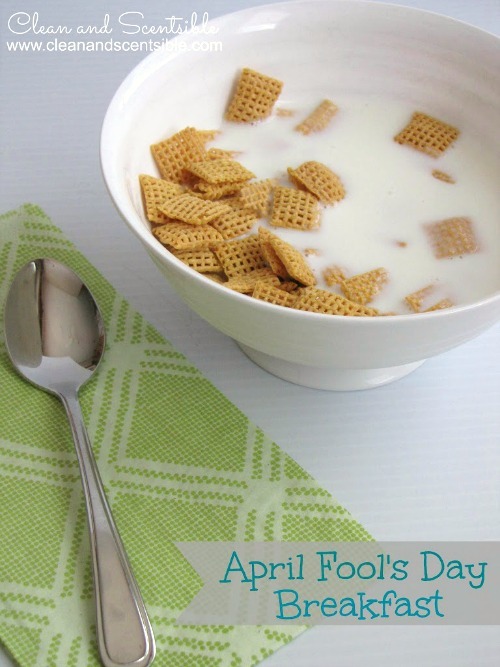 Do you get tricked on April Fool’s Day or do you do the tricking? My kids love to do the tricking. 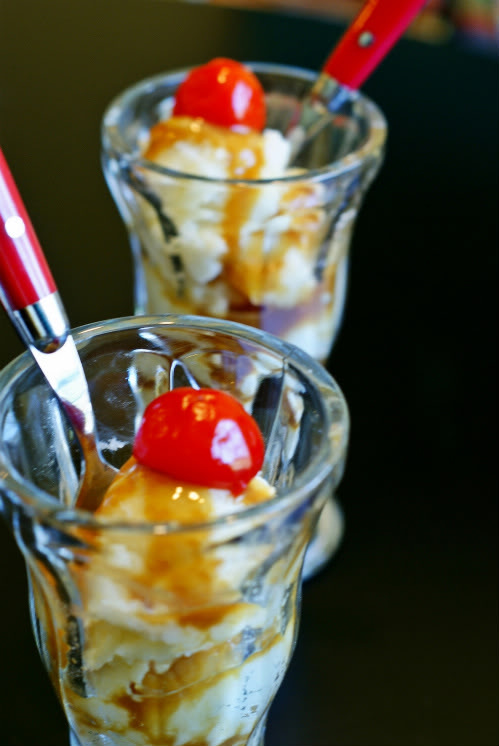 Either way, I’ve rounded up a few tricks for a few April Fool’s Day treats! 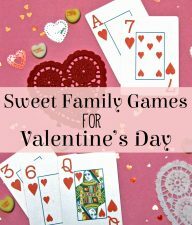 These are silly, funny, and everyone involved will love it! 1. 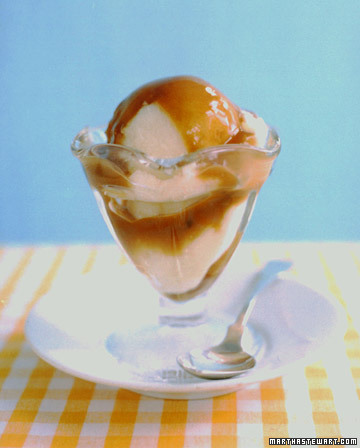 A Mashed Potatoes and Gravy Sundae: Martha Stewart shows us how to make this savory side dish look like a sweet ice cream sundae! 2. 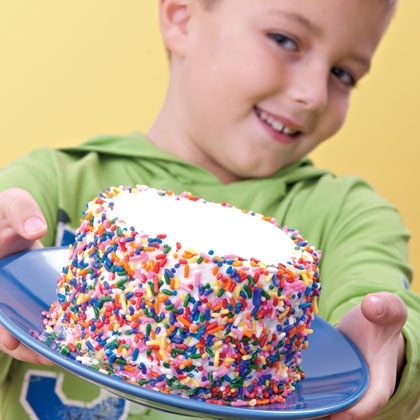 “Sponge” Cake: Bake up this fake cake that is actually made of real sponges! Find the instructions on Spoonful! 3. 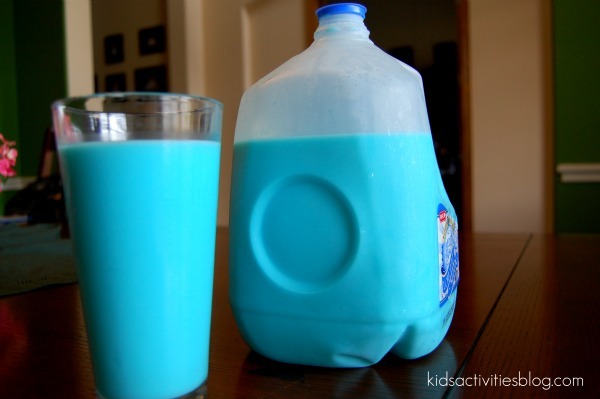 Milk Jug Trick: Wake up early to dye your milk a different color! Your kids will love it! 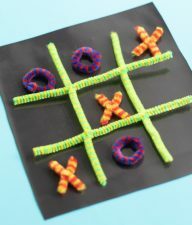 Get the instructions over on Kids Activities Blog! 4. 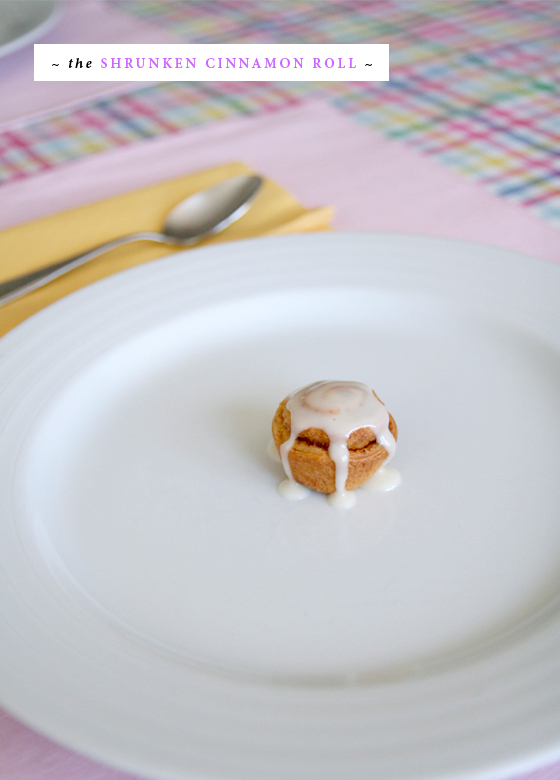 Shrunken Cinnamon Roll: Your family will laugh and laugh when they see you put this shrunken cinnamon roll in front of them for breakfast! Find the instructions on Classic Play. 5. 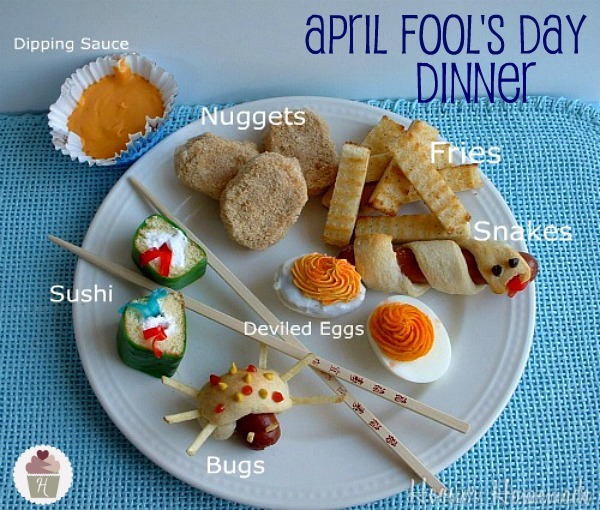 April Fool’s Day Dinner: Trick your whole family and serve them this silly fun dinner from Hoosier Homemade! 6. 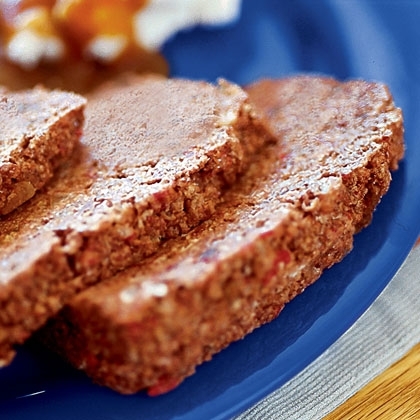 Rice Cereal Meat Loaf: This classic dinner meal is really a rice cereal and marshmallow dessert! 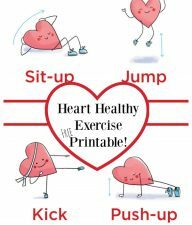 Get the instructions over at Spoonful. 7. 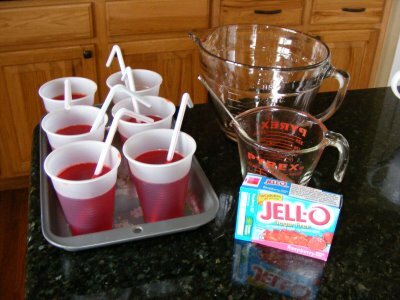 Jell-O Cups: Pour your kiddos a glass of juice that is actually made of solid Jell-O! They will be so surprised! Get the instructions over on The 303 Griffiths. 8. Frozen Cereal: Surprise your little ones with this bowl of cereal that has been frozen over night! Find the tutorial on Clean and Scentsible. 9. 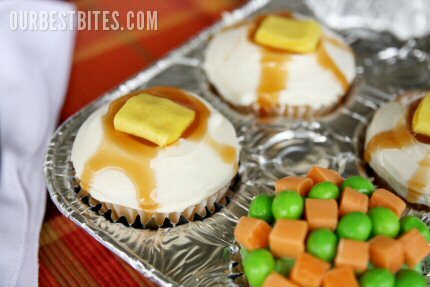 Silly Cupcakes: How awesome are these April Fool’s Day cupcakes from Our Best Bites? These are a must-make for April 1st! 10. 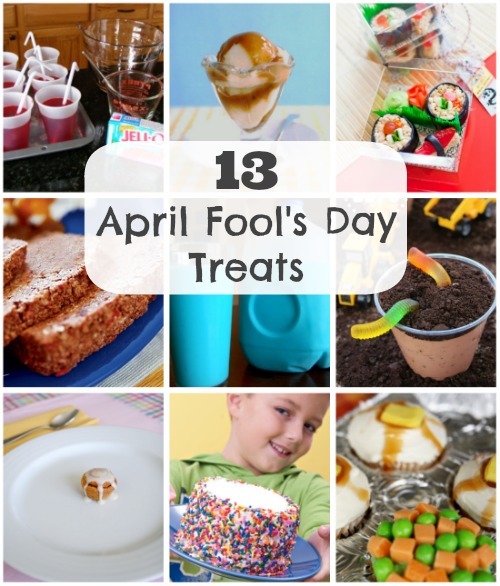 April Fool’s Day Food: Bake at 350 has a lot of great ideas for surprising your family with these fake treats! 11. 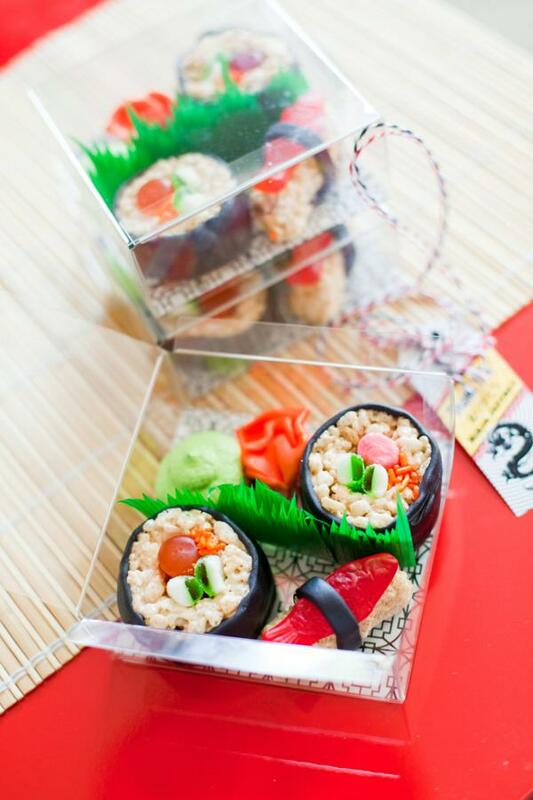 Fake Sushi: Imagine your family’s faces when they see this sushi is made out of rice cereal and candy! 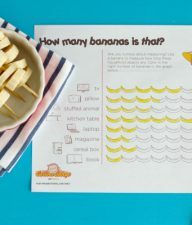 Find the instructions over on Kara’s Party Ideas! 12. 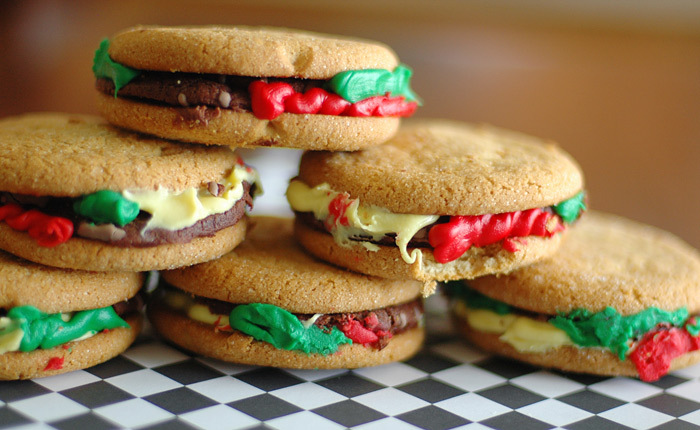 Hamburger Cookies: These cookies from Katherine Marie are made to look like little hamburgers! 13. 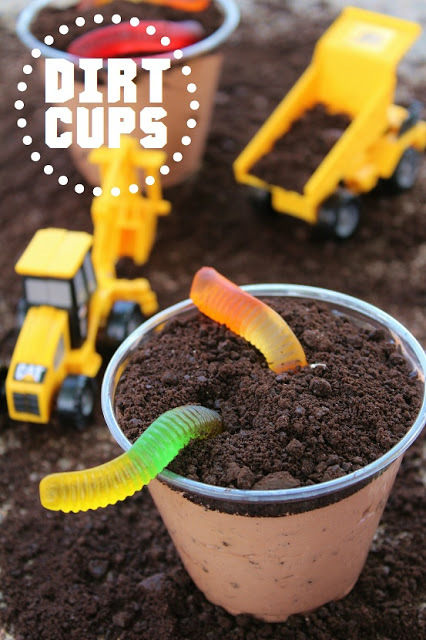 Dirt Cups: Who doesn’t love a good dirt cup dessert? Get the recipe over on High Heels & Grills. Pick any one of these silly ideas, or two, and have fun surprising your family on April Fool’s Day! 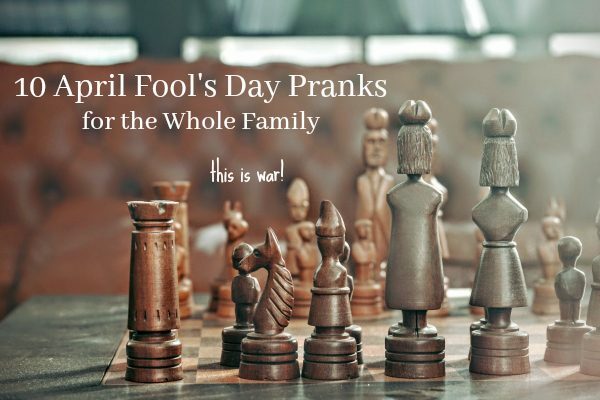 Looking for April Fool’s Day Pranks for the whole family? Usually I do not learn article on blogs, however I wish to say that this write-up very forced me to try and do it! These are so great! Great post! What a fun collection! Thanks so much for sharing!